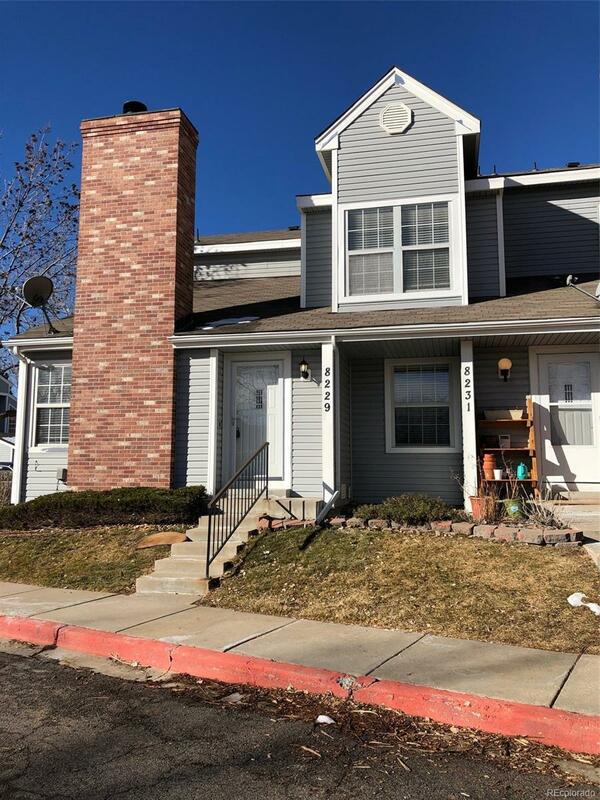 WELL MAINTAINED CONDO IN A GREAT LOCATION! THIS HOME HAS NEW INTERIOR PAINT,NEWER FURNACE & AC,GRANITE COUNTER TOPS,AND NUMEROUS OTHER GREAT FEATURES. MAIN FLOOR BEDROOM CAN BE EITHER A BEDROOM OR AN OFFICE AND HAS A FULL BATHROOM ADJACENT. UPSTAIRS HAS A NICE LOFT AREA PLUS A GREAT MASTER SUITE. MOST ROOMS FEATURE CEILING FANS AS WELL. SMALL STORAGE UNIT ON THE PATIO. END UNIT MAKES THIS HOME MORE PRIVATE & QUIET. OPEN SPACE IS JUST BESIDE THE CONDO AND YOU HAVE A VIEW OF THE GREEN BELT FROM YOUR FRONT DOOR. Association Name Primary Great West Mgmt.